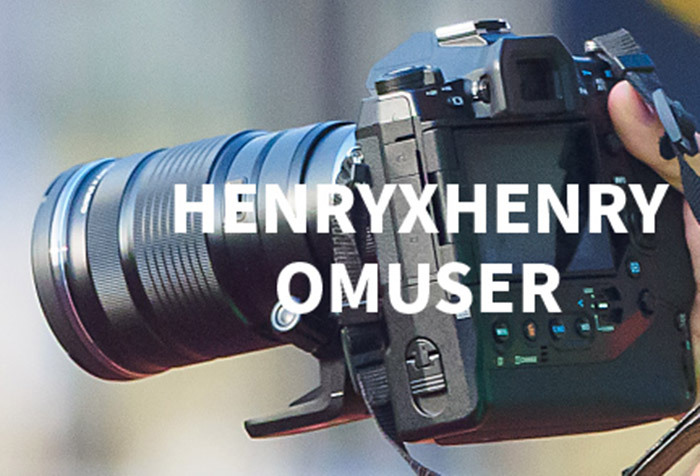 The new Olympus E-M1X camera is coming near. According to the latest rumors from FT5, this new camera will have built in GPS, thermometer and barometer! It is expected to be announced on January 24, 2019 for around $3000! There is also a new MFT 150-400mm lens coming. Autofocus: Adaptive and expandable focal points.